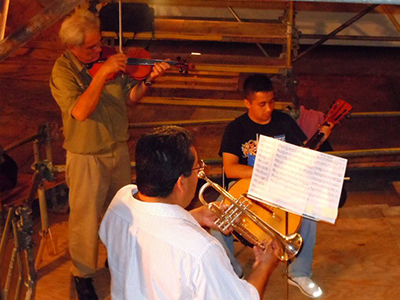 A piece of Mexico in the United States. 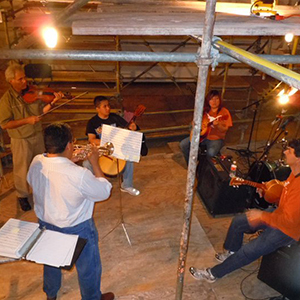 With over 200 songs in our repertoire to offer a spectacle events that will transport you to Mexico for a moment. 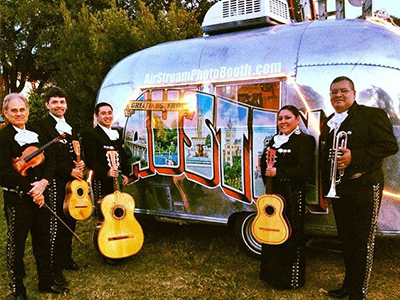 We cover all kinds of social events, weddings, baptisms, birthdays, family receptions. 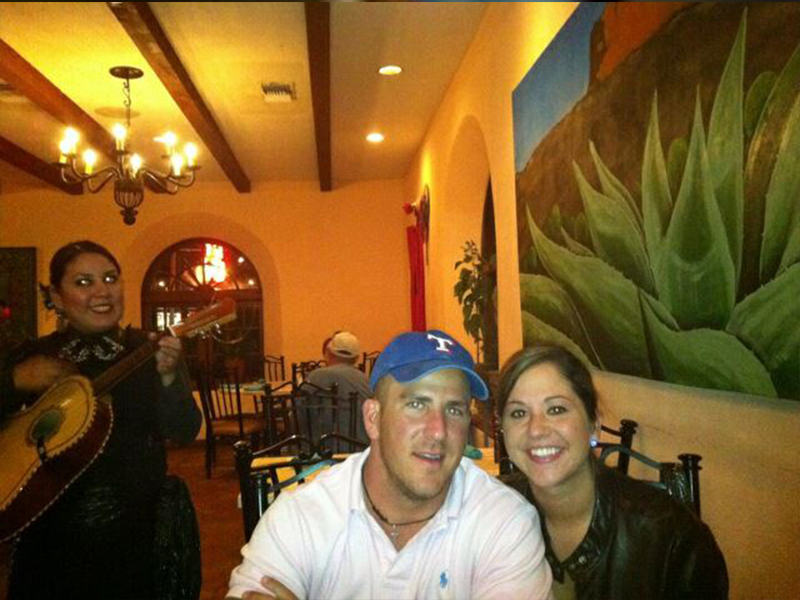 We have experience in restaurants. 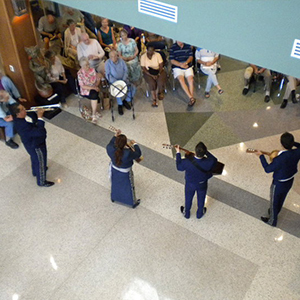 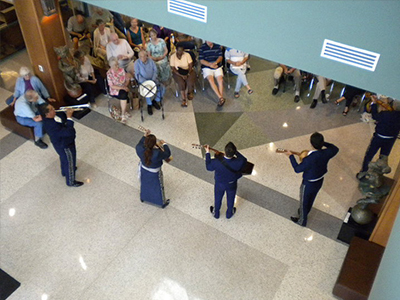 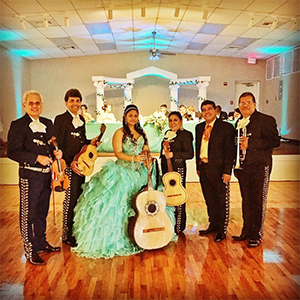 Mariachi Jalisco are available to play at any kind of event with our full band, quartet, trio, or duo. We are committed to making your ocassion a memorable experience. 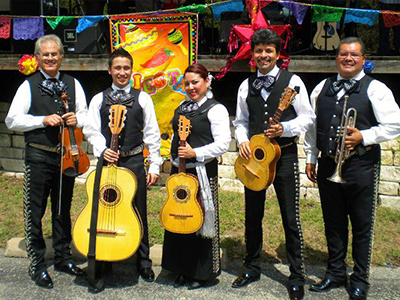 Mariachi Jalisco is one of Austin’s most established ensembles with links to the local mariachi community that span over 20 years. The group was originally founded in 1997 as Mariachi Jalisciense Azteca and for a number of years played Friday nights at Jalisco Bar, once the most well-known mariachi spot in town. Mariachi Jalisco currently performs at another Austin favorite. The mariachi tradition originates in western central Mexico, in and around the state of Jalisco. 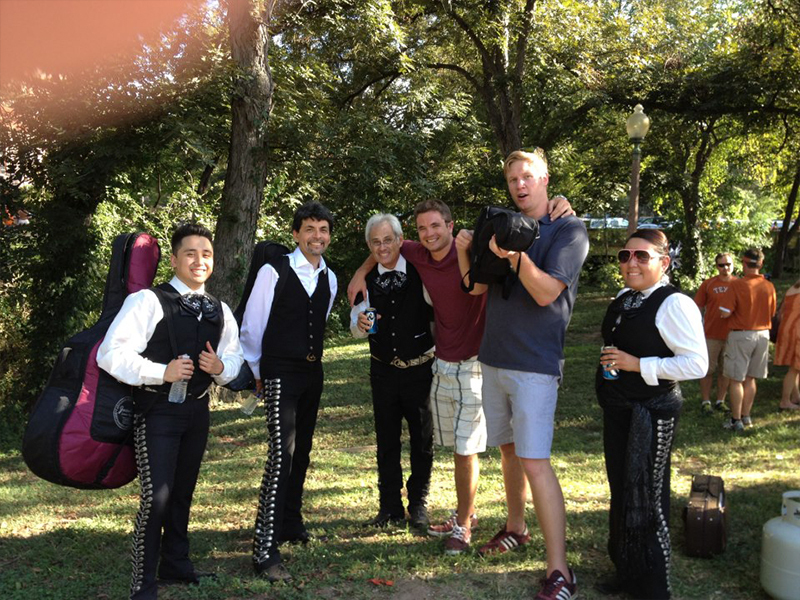 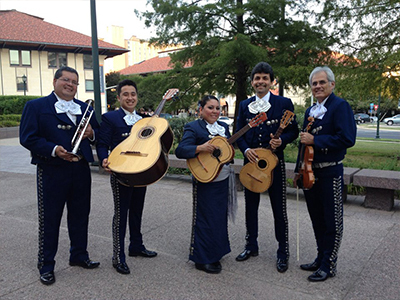 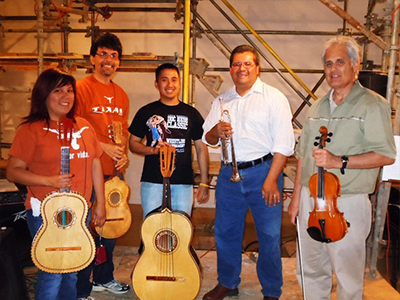 As the group’s name suggests, Mariachi Jalisco is dedicated to the traditional sound and repertoire of mariachi music. A five-piece ensemble with the essential elements of the violin and trumpet, and a full rhythmic complement of guitars (guitarrón, vihuela, and guitarra), Mariachi Jalisco continues the tradition of mariachi music in Central Texas. 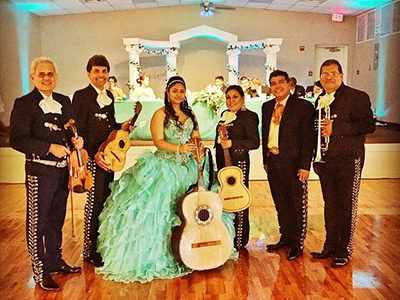 The group, however, has long been known for its voices, be they belting out ranchera classics or serenading loved ones on special days. 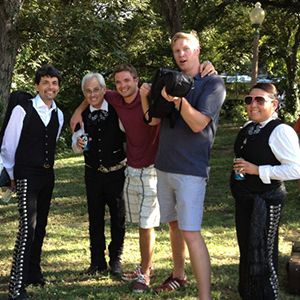 Favorite for the American market.